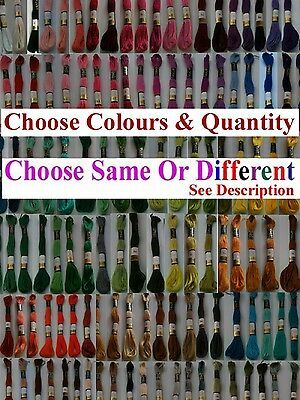 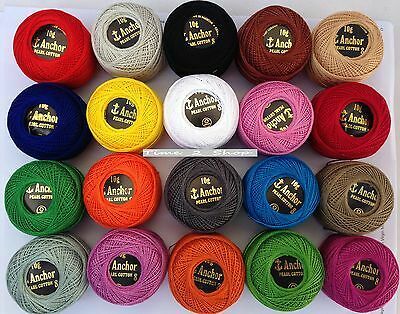 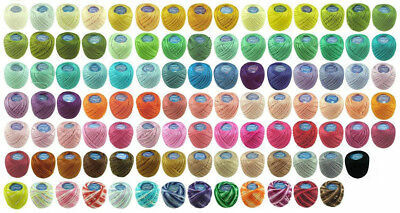 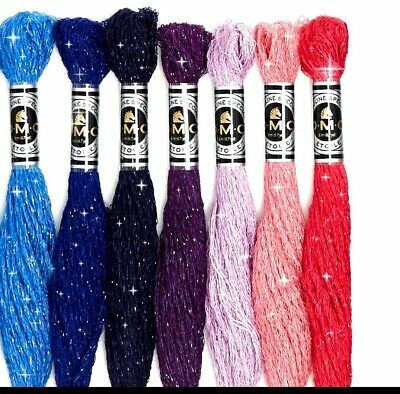 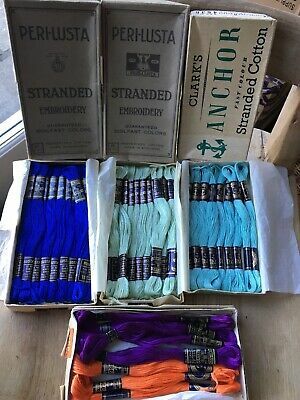 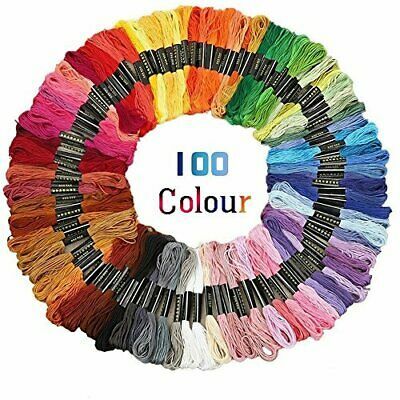 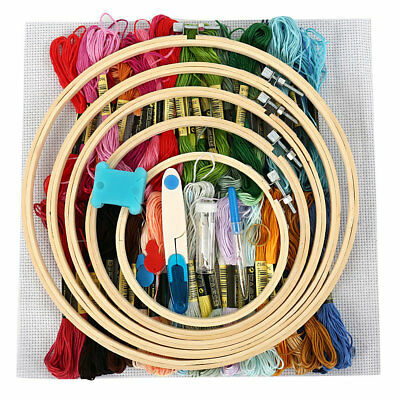 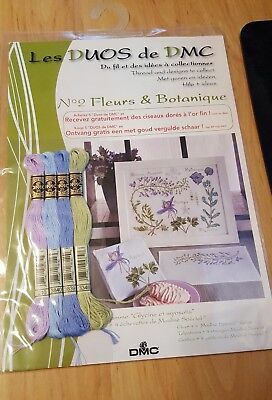 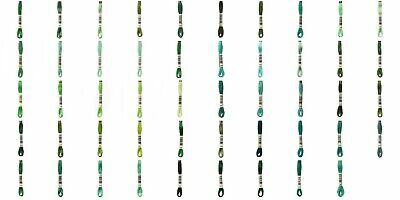 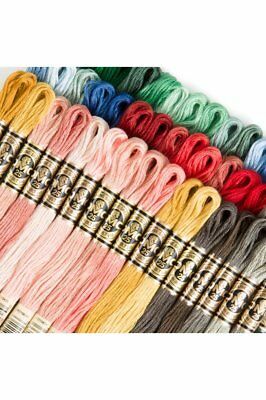 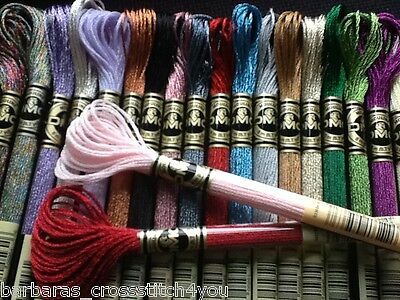 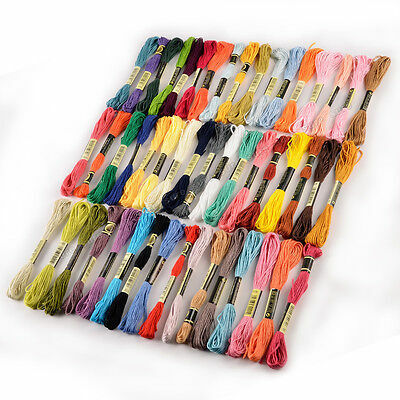 100 Anchor Cross Stitch Cotton Crochet Embroidery Thread Floss Skiens & Deals. 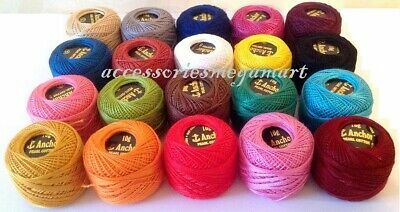 (R-2180) ¡¡ Novedad !! 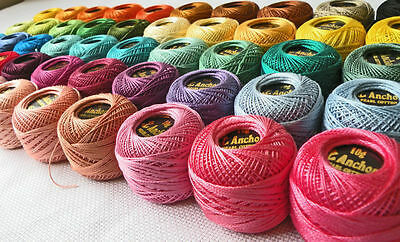 1 Kit Cuadro Punto De Cruz Sin Hilo Manualides. 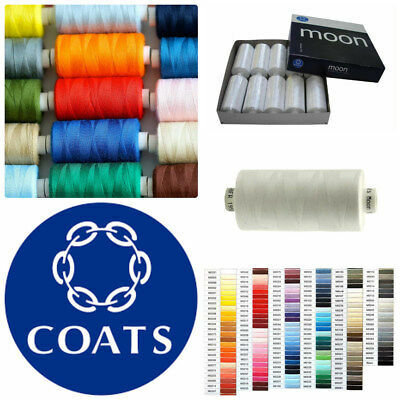 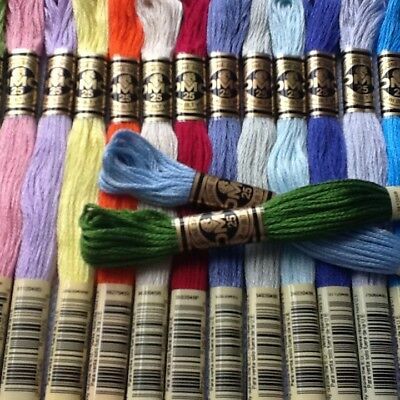 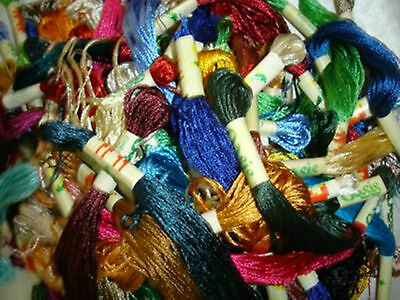 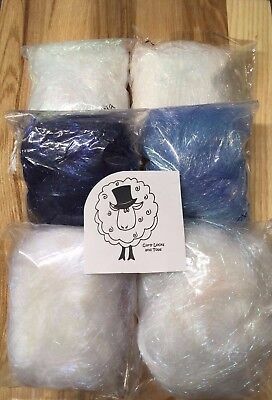 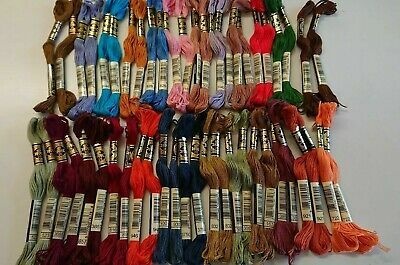 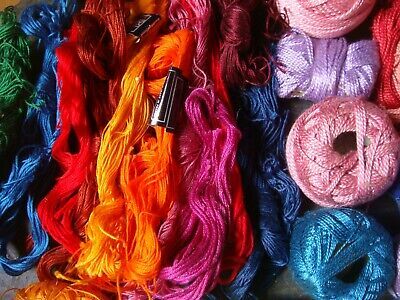 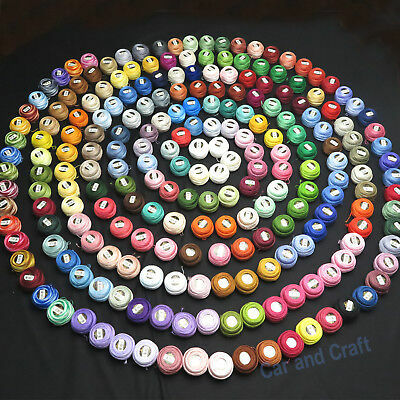 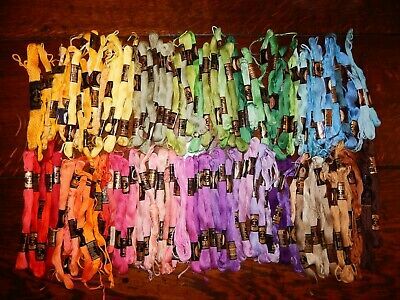 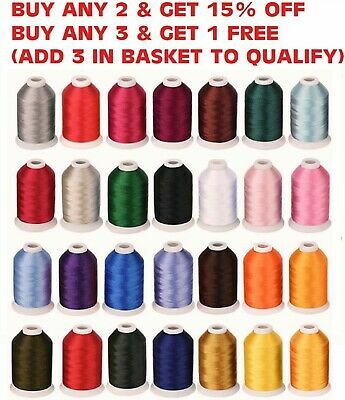 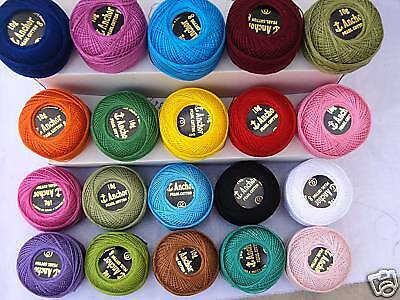 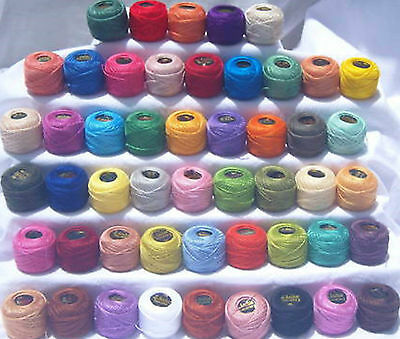 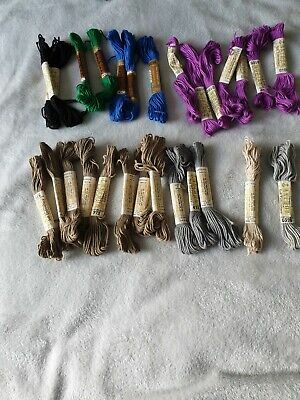 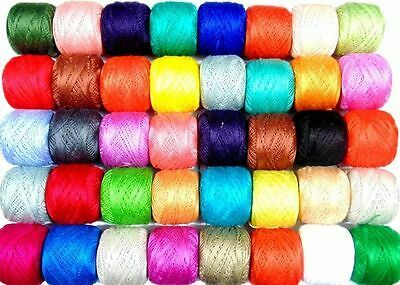 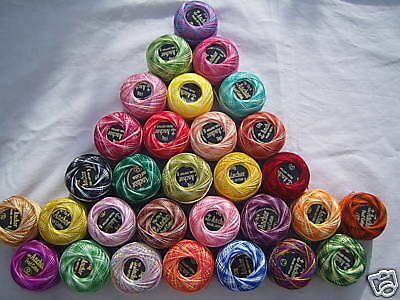 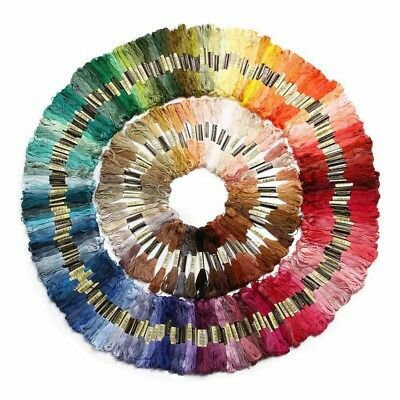 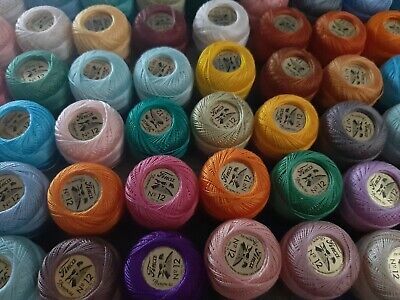 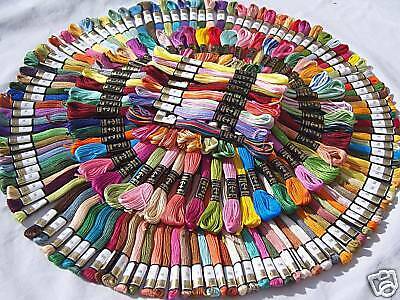 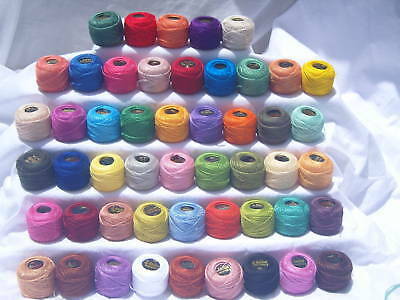 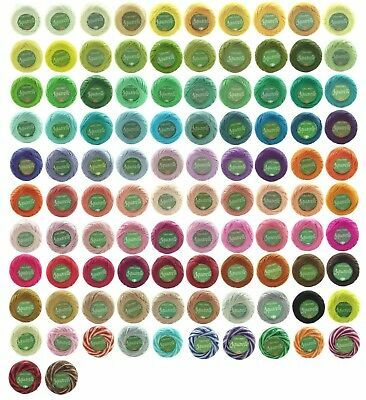 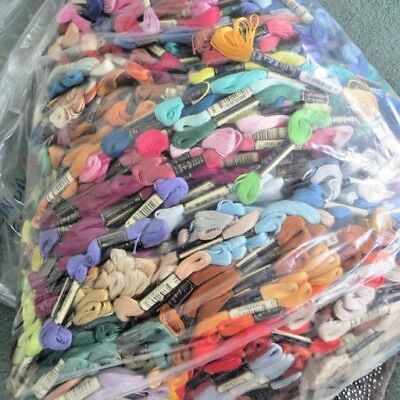 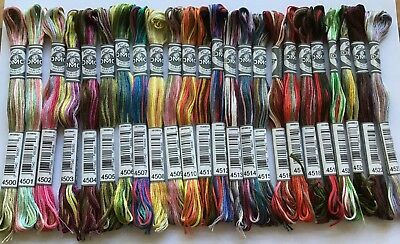 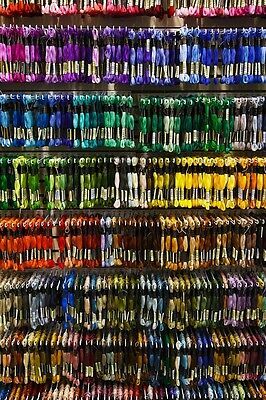 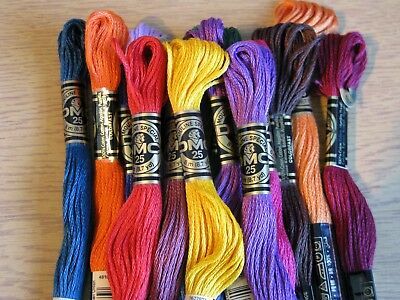 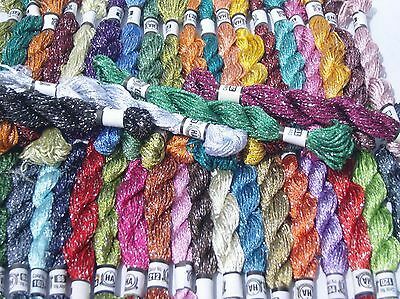 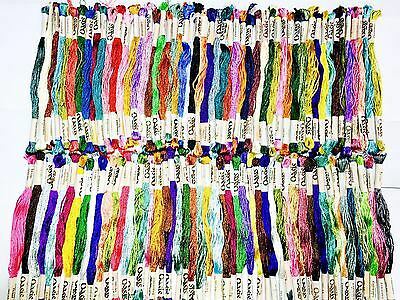 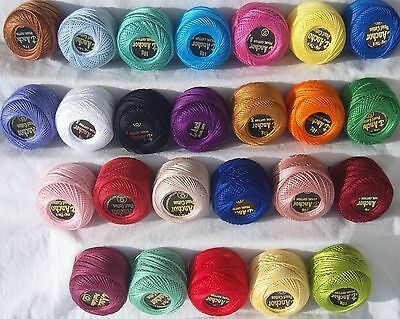 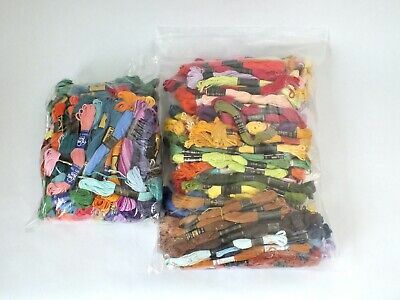 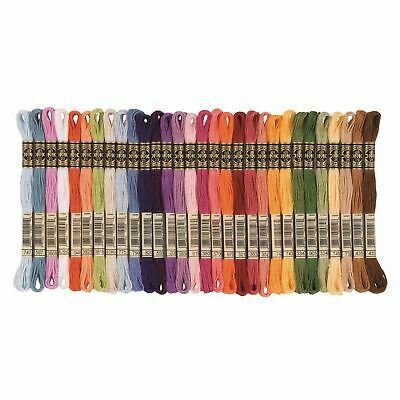 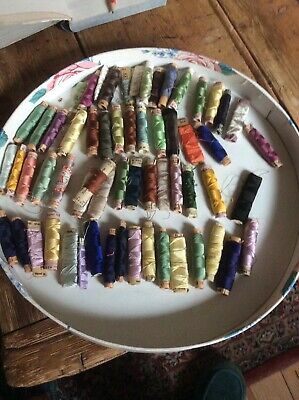 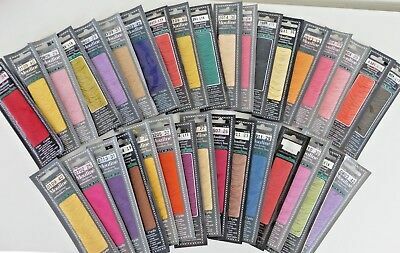 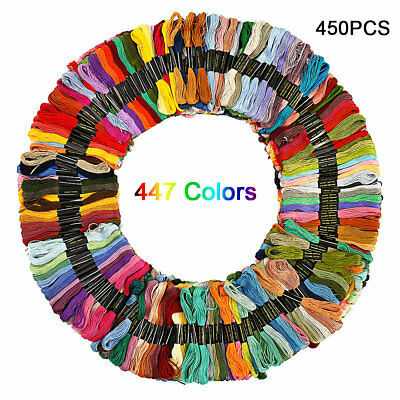 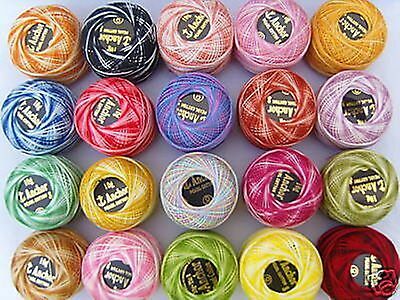 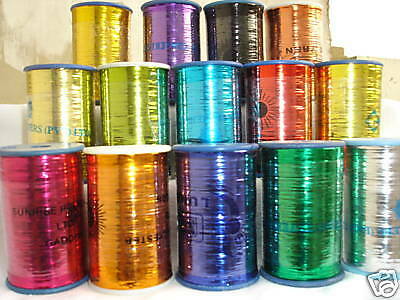 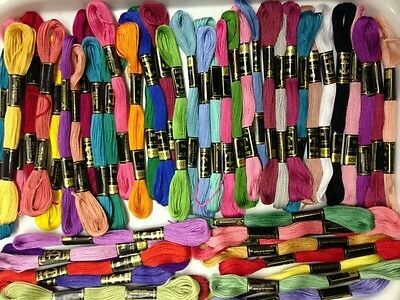 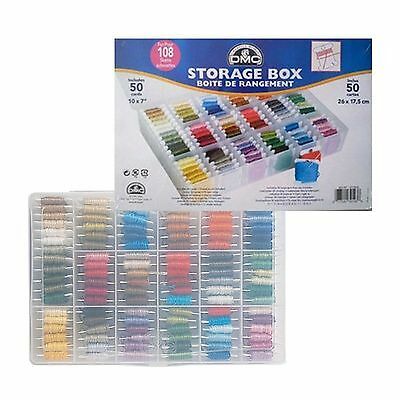 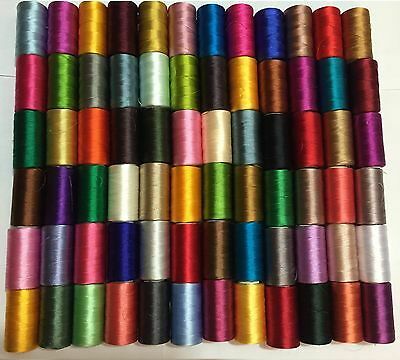 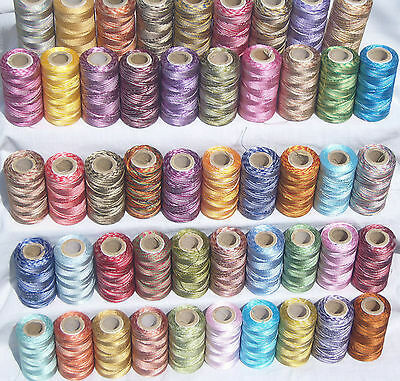 25 Assorted Machine Embroidery Thread Spool Floss Rayon / Art.Silk. 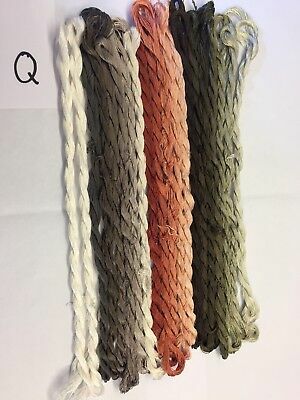 SALE !!! 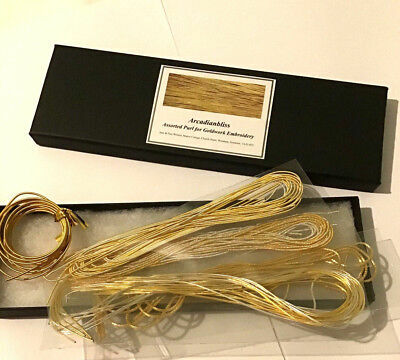 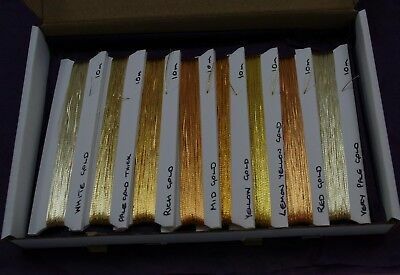 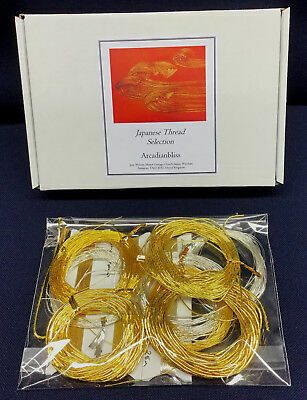 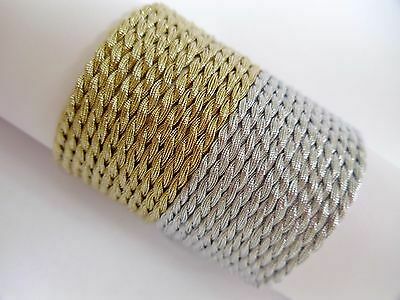 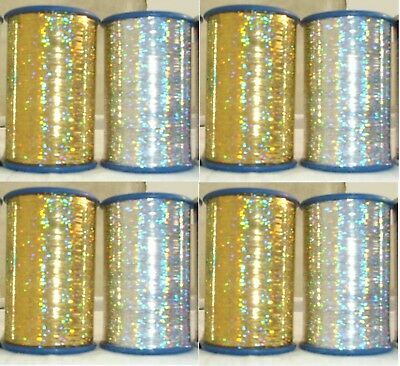 JAPANESE "JAP" THREAD BARGAIN SELECTION 8 GOLD, 4 SILVER FROM 0.2 TO 1.3mm DIA. 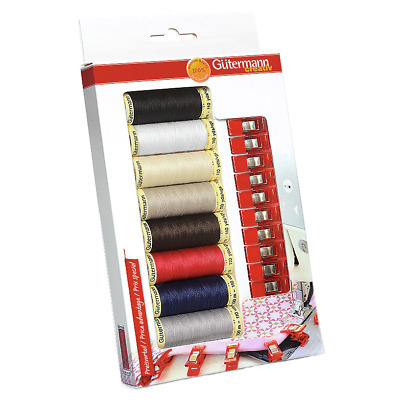 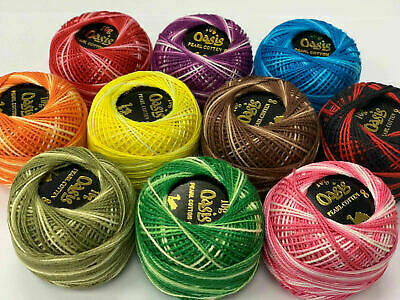 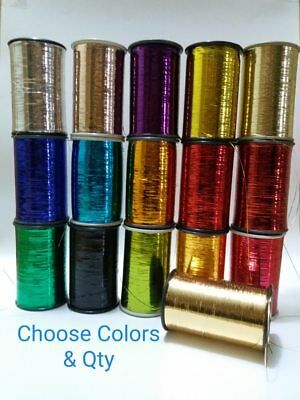 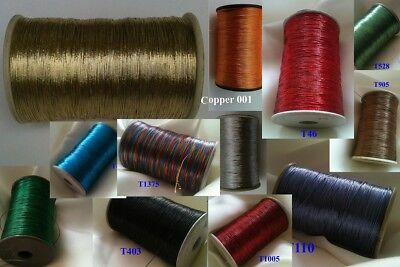 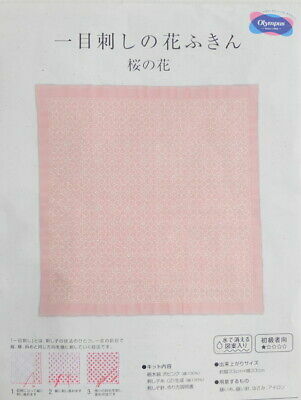 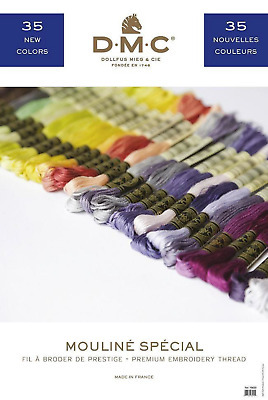 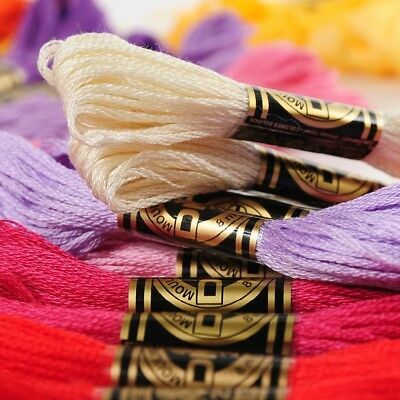 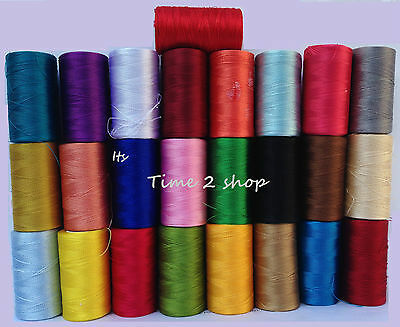 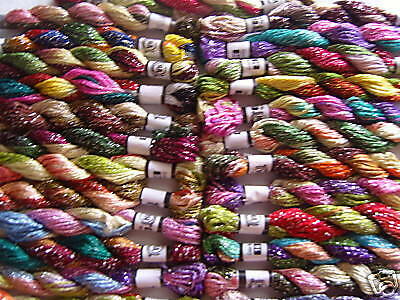 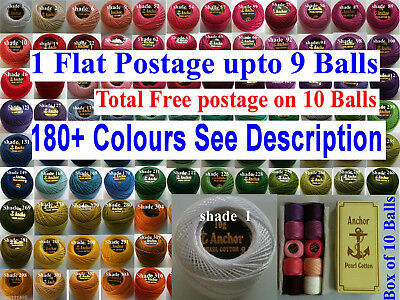 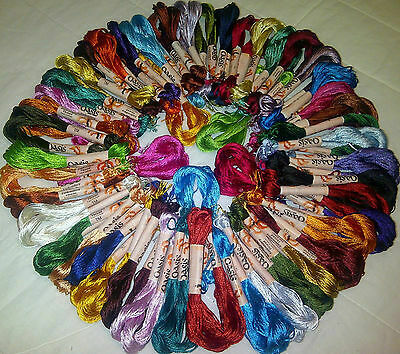 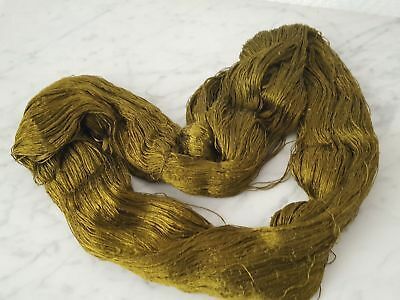 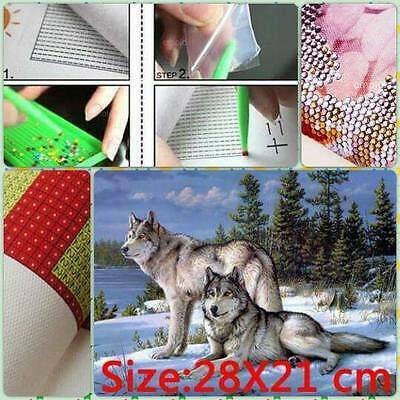 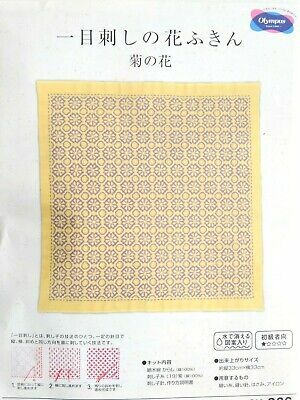 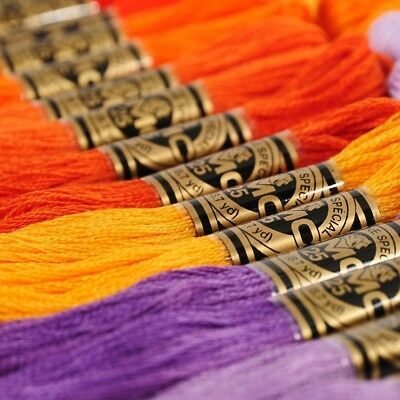 silk embroidery thread, Fine Chinese Silk for hand embroidery. 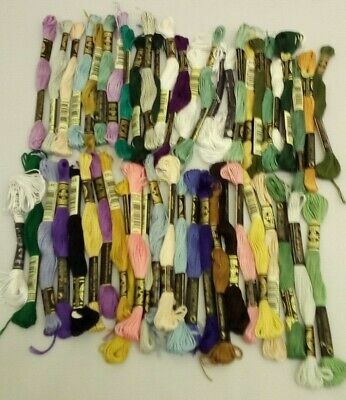 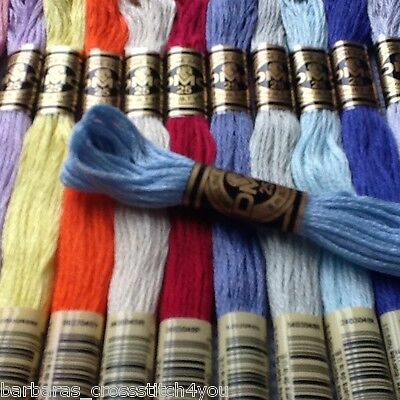 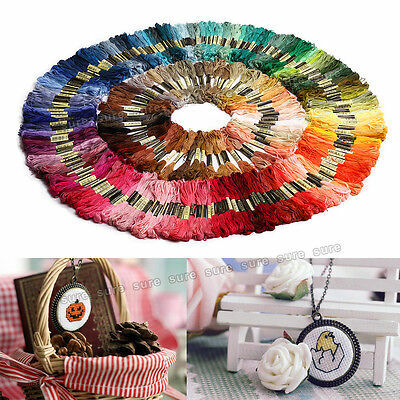 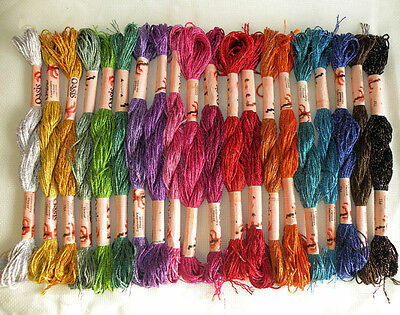 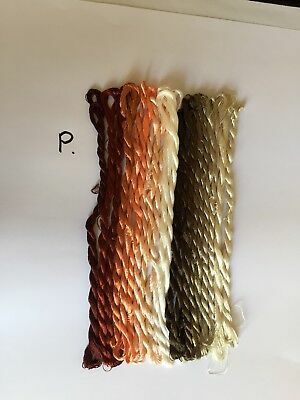 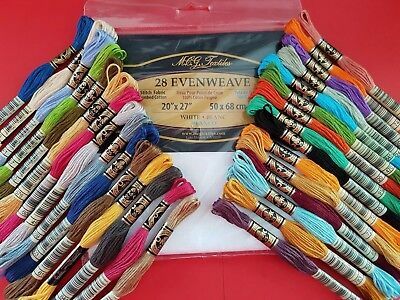 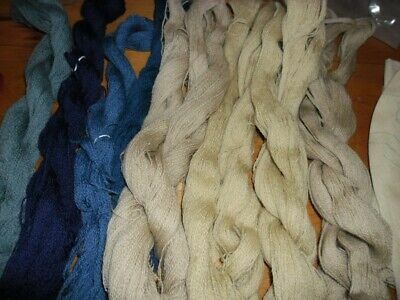 Cross Stitch Evenweave/Linen and 30 DMC threads Joblot,Bundle.Picked to order.